Caleb Rush, a.k.a. Crush, is the toughest, coolest bodyguard/bouncer in Los Angeles, a man who lives strictly by his own moral code, which doesn't exactly hew to the standards of U.S. law. When Amelia Trask, the wild daughter of a scruples-free billionaire tycoon, comes to Crush for help, his quiet life roars into overdrive, and he has to use his wits, brawn, martial-arts training, and knowledge of the Russian Mafia to stay alive and clean up the mess that young Amelia has created. 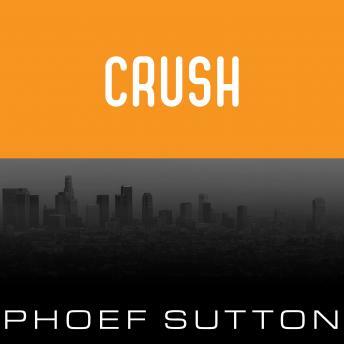 Crush is a rollicking ride through LA, full of action, suspense, memorable characters, and a sly wit.